Howdy, fellow cruiser! Here is where you get a chance to submit Carnival cruise reviews. Have you sailed with Carnival Cruise Line? How was it? I strongly believe that most people will agree that Carnival cruises are among the best. 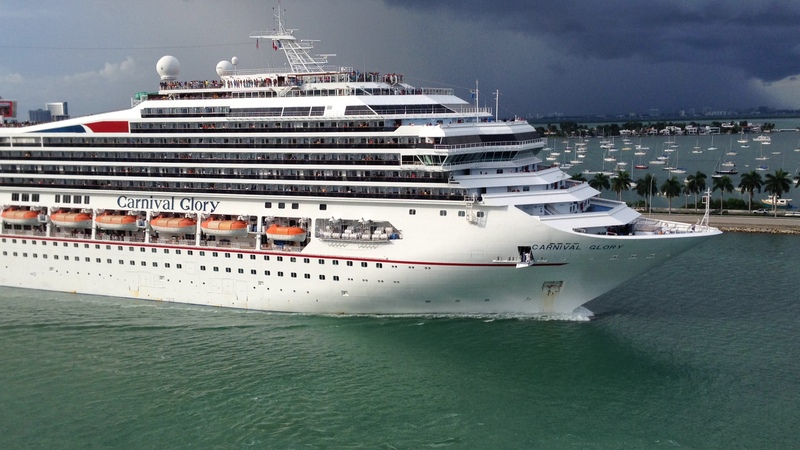 However, it is commonly said that Carnival cruises are designed for younger cruise passengers, while cruise lines like Holland America and Royal Caribbean cater more to senior cruise passengers. 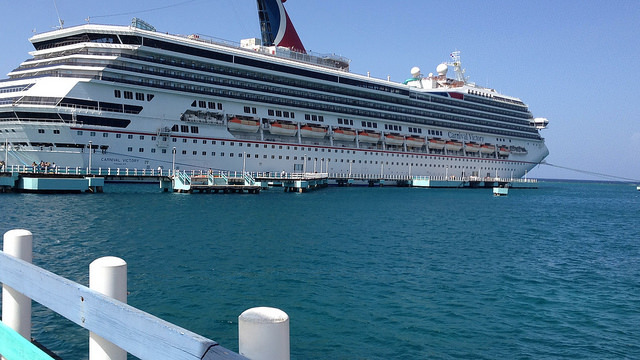 Whatever your cruising experience was, you can submit Carnival cruise reviews right here. I will not try in any way to be biased. However, my family has sailed with Carnival Cruise Line to the Western Caribbean on seven separate occasions, and we enjoyed each sailing. In fact, our first cruise was with Carnival Sensation. Naturally, that being our first time on a cruise vacation meant that we were blown away. 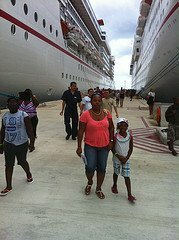 However, our second and third cruise getaways with Carnival Glory and then Carnival Destiny were just as great, and so were the others. What did we enjoy most? The children were thrilled with Camp Carnival and of course splashing in the pool, sliding the slides, playing mini golf, etc. We enjoyed all of those things too! In addition, the food was great, the staff courteous and the ports of call memorable. We left each cruise wanting more. 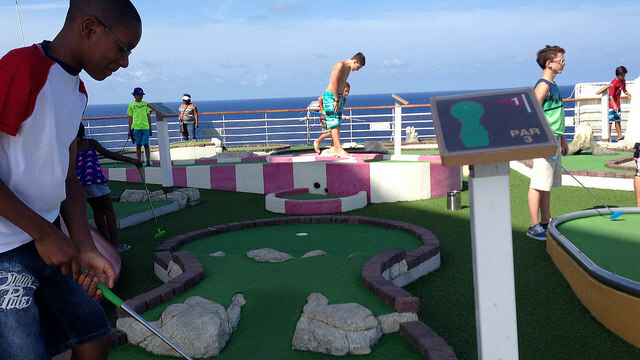 You may be really excited about your family's Carnival Caribbean cruise, or you may not be. So now you wonder, what do I say in a cruise review submission? The rule of thumb is: "Be honest." Say exactly what you feel. Did you enjoy the music and entertainment? How was the staff? (You had to pay that arbitrary gratuity.) How about the ports of call? 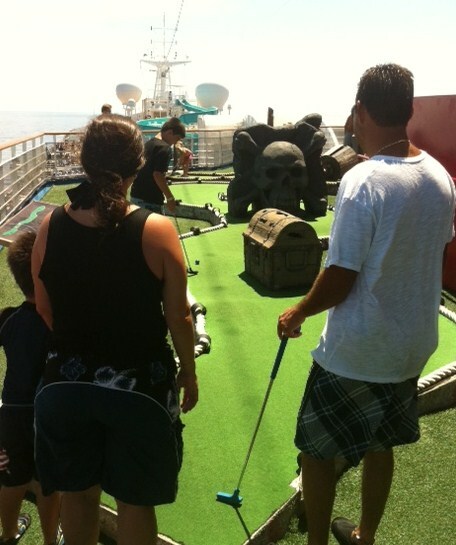 Was this your first cruise? Were you impressed? Share your honest impressions and be done with it! The best thing is, you will help someone to better prepare for their cruise experience. So, are you ready to submit Carnival Cruise reviews? I hope so. The cruise review submission form is below. Return from Submit Carnival Cruise Reviews to Caribbean Cruise Lines. Return from Submit Carnival Cruise Reviews to Home Page.